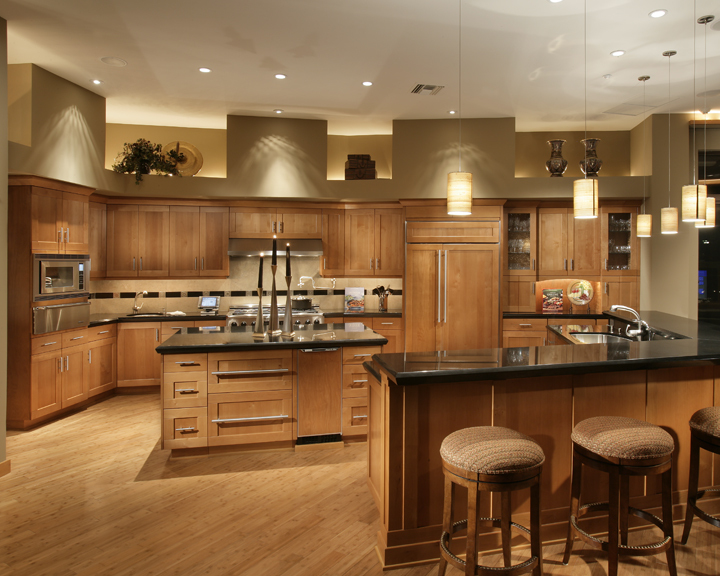 Home Building, Remodel and Interior Deisgn…together in ONE Company. Work with them and you’ll have ONE point of Contact from Concept to Completion for your Convenience! I have found both Al and Cheryl to be highly professional, not only with their expertise and workmanship, but also with all business and financial matters. They have always been very “up front” about any expenses due, and in the case that an estimate needed to be changed, they always notified us as soon as possible so there would be no huge financial surprises at the end of any of their projects.